Dutch Champ Slope Style 2016 and 2017. 3rd Place Europe Cup Landgraaf 2018. 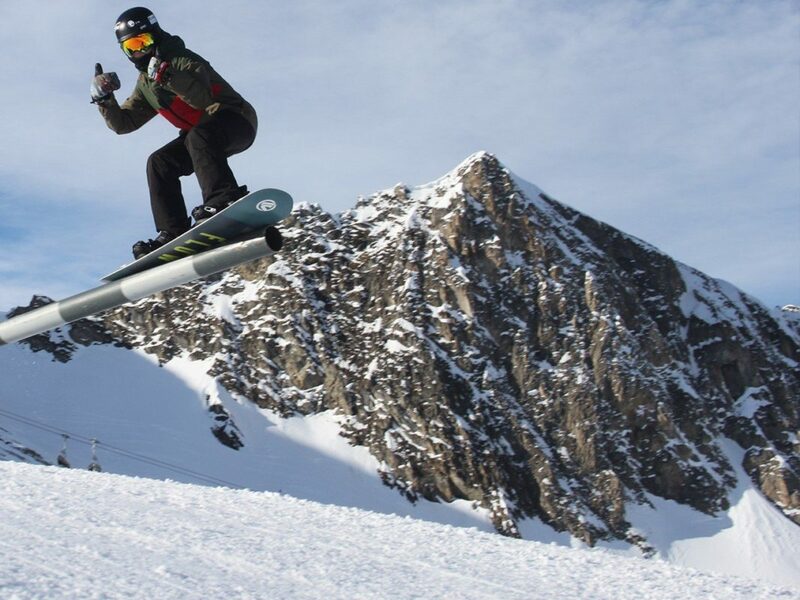 I’m Sam Vermaat and I’m a Freestyle snowboarder. 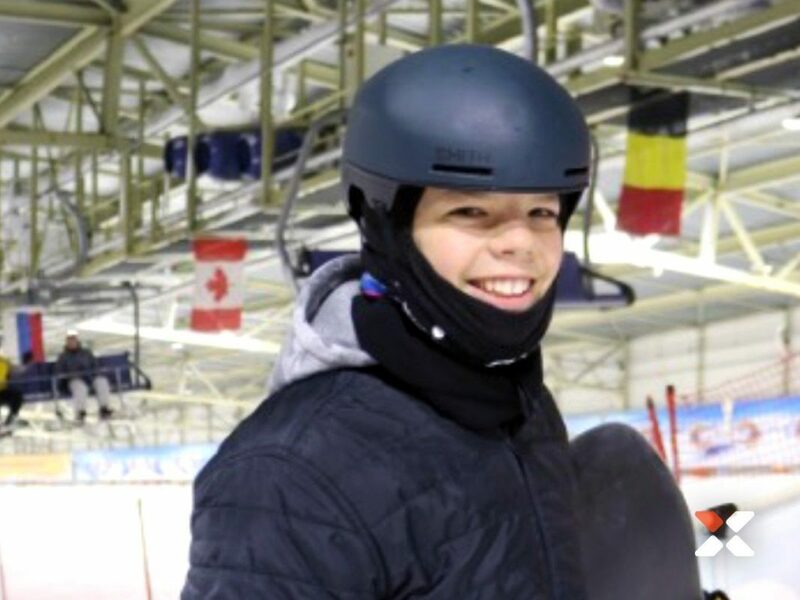 As a member of the Dutch Snowboard Rookieteam I train a lot and compete at contests in Holland and Europe. Favorite Spot: Flachauwinkl, Absolut Park (AUS). Favorite Trick: Backside Double 1080. Goals: Train a lot at home and abroad and see a lot of the world. Compete in contests in Europe and achieve a podium position. 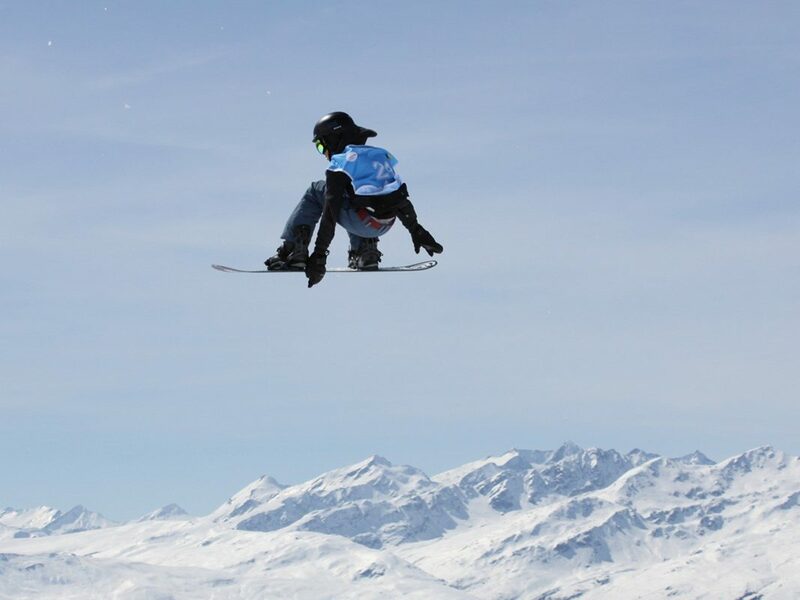 In the end I want to participate at World Cups and Olympics. Dreams: Be part of the best snowboarders of the world and travel to the most beautiful places of the world for snowboarding. 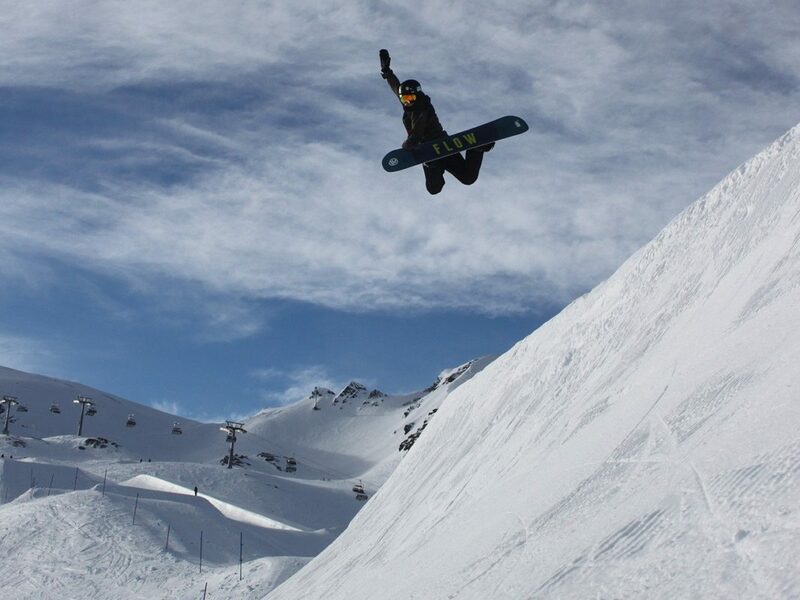 Sponsors: K2 snowboarding, Picture, Organic Clothing, Korint Medical Recruitment, Skidome, Ski Amadé & Xion Protective Gear. Loves: Kiteboarding, Wave surfing, Skateboarding and Wake boarding.